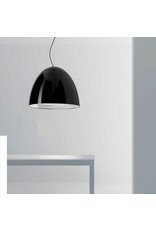 Furà is named for a term in the Italian Piedmont dialect which means ‘hole’. 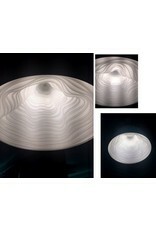 It is inspired by nature where the shadows generated by the light add style and polish to shapes and rooms. 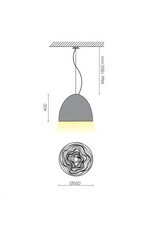 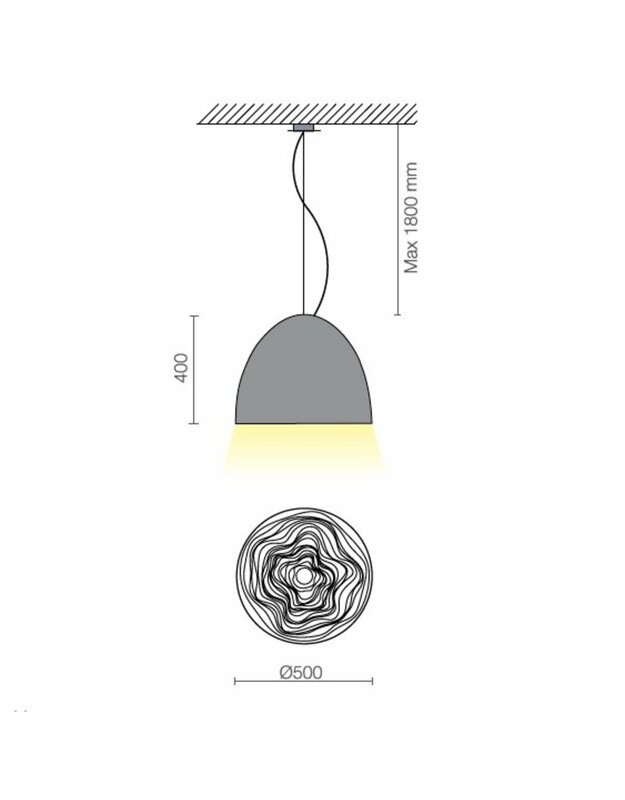 The vibrating cavities made from flat white polycarbonate finely outline the interior of the globe: a dark and obscure source generates diffused and enchanting light that is perfect for illuminating truly elegant and sophisticated environments. 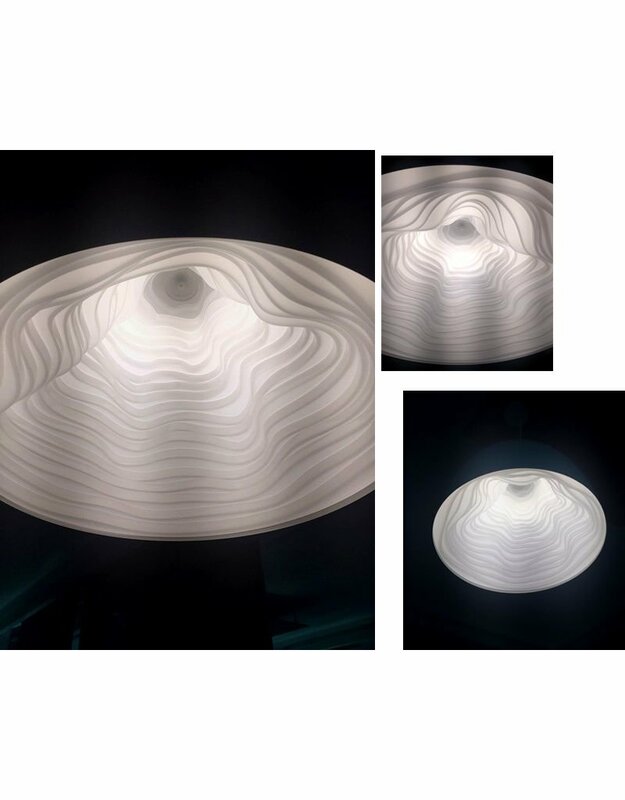 The flat white polycarbonate is not only beautiful, it is also functional with high level light flow propagation characteristics and an ability to softly reverberate the light making it supple in the recreation of complex forms. 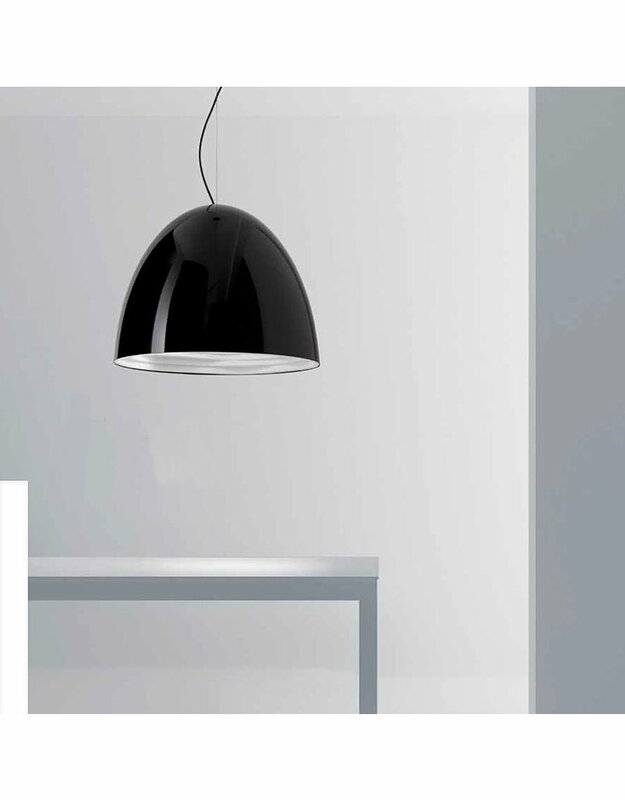 The external shell is made from enamelled aluminium and it is available in glossy black or matt white providing the entire light fixture with a sense of compactness and perfection of form and perfectly highlighting the shapes of the room.